While love should be celebrated and nurtured year-round, we have dedicated February to be the month of love. That 28 day period where people the world over receive extra doses of affection and the prospect of it – when romantic gestures are sent back and forth by two people who love and care for each other. A Strange but fascinating phenomenon it is that an entire populace can all agree on one time period to engage in a general activity. The Caribbean is home to romantic golden sunsets, gorgeous resorts, dreamy beaches, and astounding temples all year long. The month of love is quickly approaching – don’t be caught without a plan. You know that feeling of weightlessness you get when you see that person? That light feeling in your head and tummy that signals that your blood is about to rush to your cheeks? How about having that feeling mutually, and with a view. 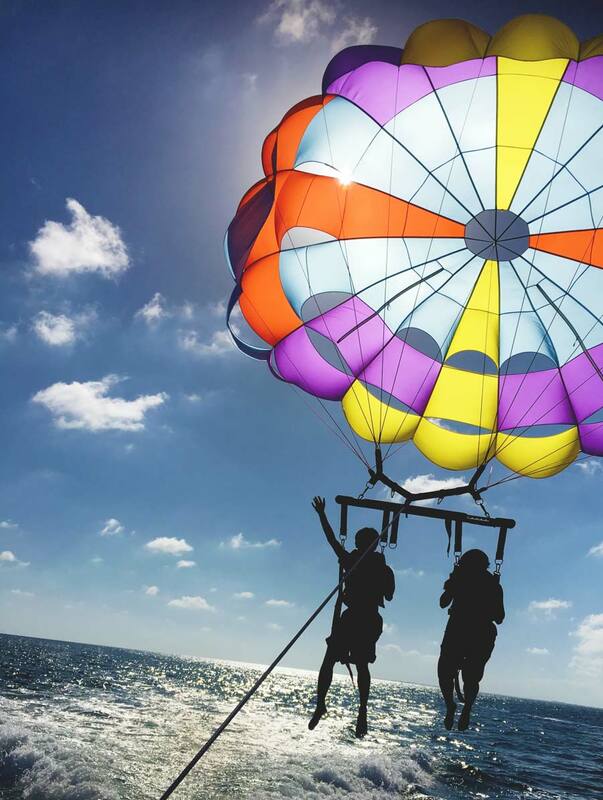 Para-sailing alongside one of Belize’s white sand beaches can be an awe-inspiring and, with the right tone, totally romantic activity to share with that one person who means most to you. Floating a few stories in the air getting a bird’s eye view of your horizon is a completely liberating feeling, so set those love feelings free! Hold on just one second… It’s been a fantasy of mine to have dinner on the top of a Mayan temple for so long – and now you’re saying it can be done? Yup. Moreover than just “It can be done” – you should do it, and when you do bring the apple of your eye along! The Maya built massive temples that layered on top of themselves and towered high over the surrounding rain-forest canopy. You could literally see for miles from up here and that makes it a wonderful vantage point to catch an extended glimpse of the sunset receding into the west. The twilight hours are said to be the most mystical time, so why not share that moment in one of the most mystical places with someone who absolutely mesmerizes you. If you’re an adventurous couple and don’t so much appreciate sitting around atop a stone edifice then how about riding your own steed explorer style to a temple hidden by the trees? Relive a portion of the feeling that the explorers of old had when they first tread these lands and do so at your own pace. 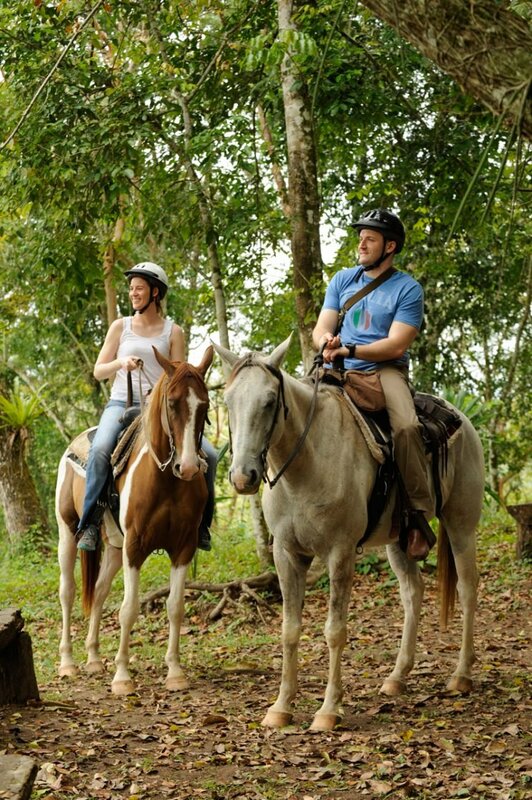 If you’re experienced rider canter along briskly to make your way to your destination or take it slow if you’re newer, in Belize, you control your own adventure. Lash your horse to a nearby tree and take off climbing and peeking through cracks and around corners. The real excitement isn’t exclusively where you are, but who you are there to experience it with. The Caribbean sea has been the subject of wonder and exploration for the past 500 or so years since this side of the world was discovered by Europeans. Victorian Era explorers sailed massive wooden ships for months on end through storms and the sun to get here time and time again. Perhaps it was the allure of turquoise water and tropical fruits? Whatever it was, these sailors were lucky enough to be witness to some of the most gorgeous sunsets and sunrises. 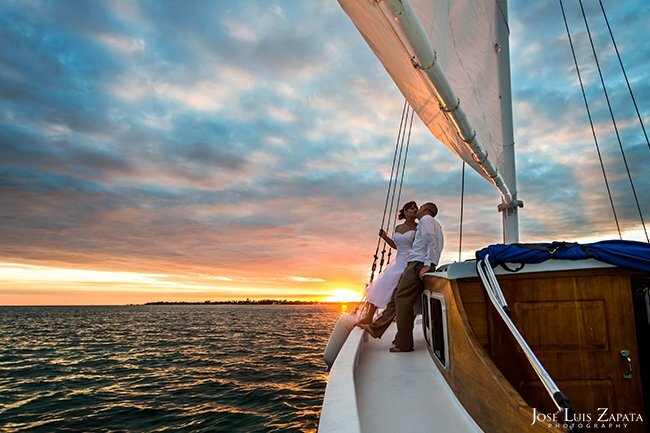 Now that those days are all but gone, why not relive a piece of history and take your one and only on a romantic sunset sail behind the reef? Sip on refreshing drinks, and dine on fresh catch seafood as you cruise off into the twilight – the view of the stars will blow your mind! TIP: This Sailing Belize Vacation Package is ideal! When on vacation you want to be taken care of, and a little pampering goes a long way! At home it’s very likely you and your S/O pamper each other; there are few activities that strengthen bonds more so than helping one another feel relaxed. Replicating that feeling is just as easy when you’re both being taken care of at the same time. Luckily in Belize, there are award winning spas completely equipped to take you to cloud nine and back. Treat your partner to a spa date, have your troubles relaxed away with a deep massage followed by a skin polish and manicure. There are few things quite as romantic as spending a day at the spa together. We’ve told you about relaxing, but how about when you start getting a little too yawny for that sort of thing? Why… you take a walk on the wild side of course! 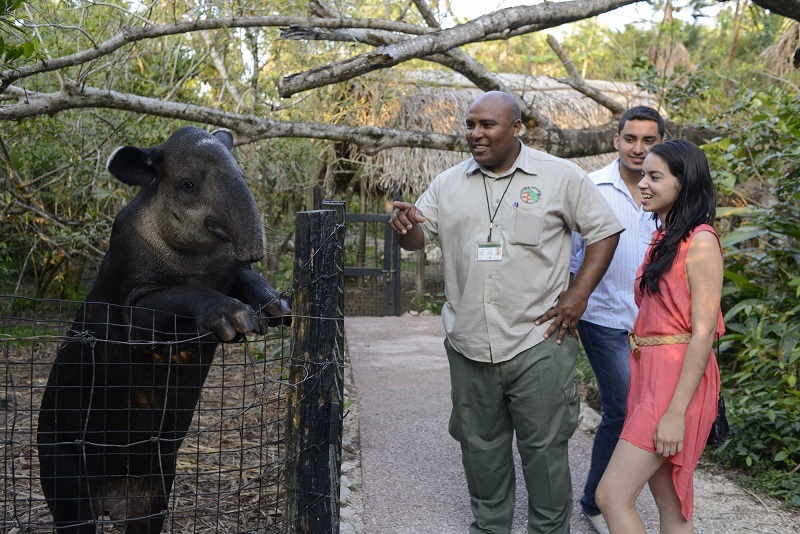 We’ve spoken about The Belize Zoo before and we can’t stop singing praises about the work that they do. Dubbed the “Best little zoo in the world”, The Belize Zoo is unlike many zoos in that they only exhibit local fauna and furthermore; only rescued critters. There’s no buying or selling of exotic species for display – every furry, scaled, feathered (or otherwise) tenant at the zoo was in dire need of some caring and a home. The Mascot, Jr Buddy the Jaguar is a vibrant cat who you can even have a face to face conversation with – though you’ll be put in a cage, only for your safety of course. Slightly ironic isn’t it? The other inhabitants such as the spider monkeys, macaws, king vultures and peccaries are all quite used to people and will calmly trace their enclosures for you to see. So you’ve been wed, correct? 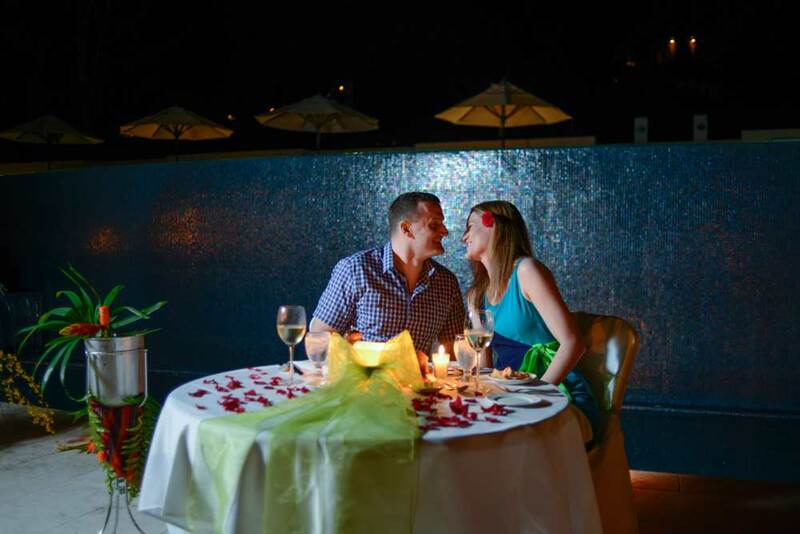 You’re on a charmingly luxurious honeymoon in Belize or even celebrating an anniversary here. Why not renew those vows in one of the most ancient ways still remembered? Many history books will be caught saying (over and over) that the Mayan people disappeared. They didn’t however, many Mayan people still live in Belize, they still speak their ancestral language, and live as closely to the ways they used to as the times allow. Mayan Shamans are the foremost authority on the theology of their ancient ancestors, they perform rites of spiritual cleansing and bonding. Who knows, having your spirits bonded by a channeler of one of the most mystic civilizations could be a transcending experience. You’ve read 9 other suggestions from us, what to do, where to go, how to do it. The ultimate feeling, however, is always that of authenticity. Why listen to us when you can go out and find your own adventure and make your own breathtaking moments… Belize is filled with undiscovered nooks and crannies that hide gems of wonder yet. There’s a quote that reads “You have to lose yourself to find yourself” and as counter-intuitive as that sounds sometimes getting literally lost to the world is the trigger to finding the world within each other. Like our content? Be sure to subscribe for weekly updates! Happy Thanksgiving from Chaa Creek! 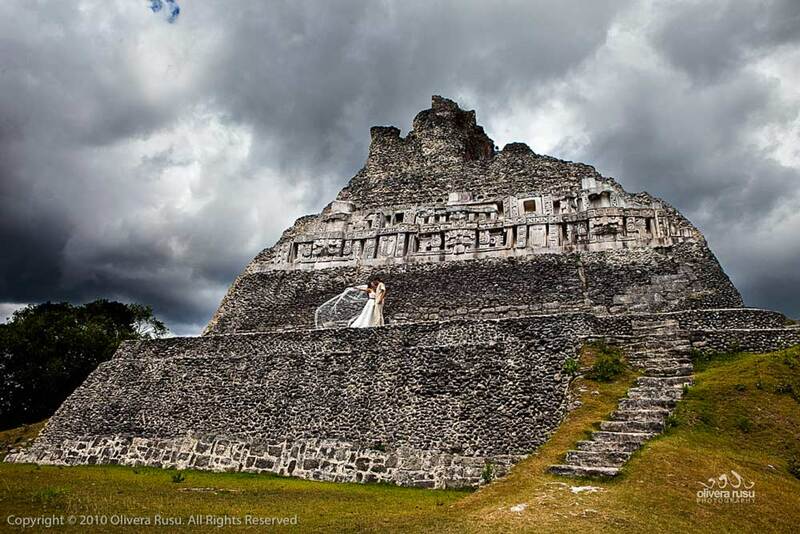 12 Awesome Reasons To Spend Your Winter in Belize!